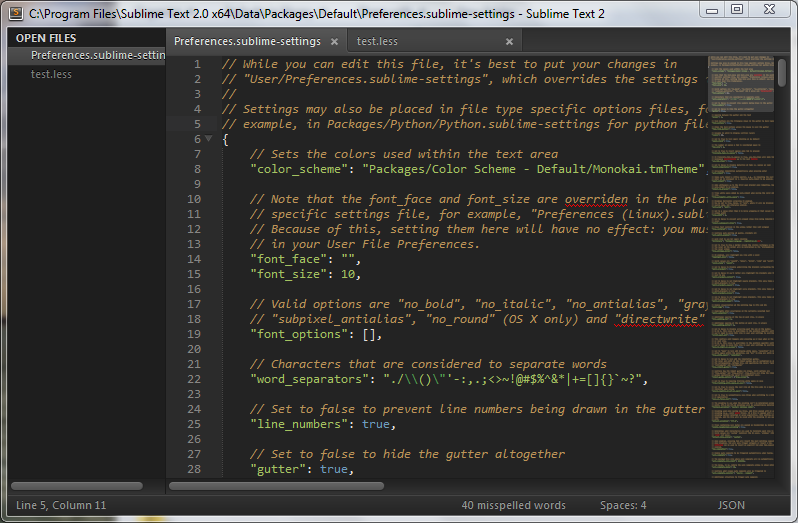 Package Control - the bread and butter of Sublime Text extensions. Follow the installation instructions here: http://wbond.net/sublime_packages/package_control/installation then install all the following, except Railscast color scheme. Copy this gist to you color scheme template after the last </dict> and before </array> at the bottom. Markdown Preview -> Set parser to "github" and add keyboard shortcut "alt+m"